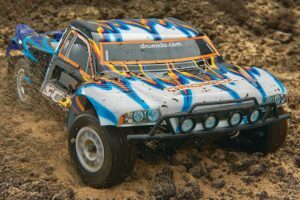 We’ve teamed up again with Massdrop.com to offer a great deal on a purely ready to run 2WD Short Course Truck from Arrma. 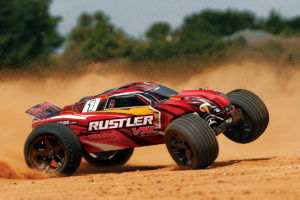 Arrma is known for it’s great value, reliability, and of course its industry leading 2-Year Limited Warranty. Pair that with a Vant 7.4V Hardcase Lipo, an EV-Peak e3 Charger and LiPo charging safety equipment, you have yourself a heck of a deal. 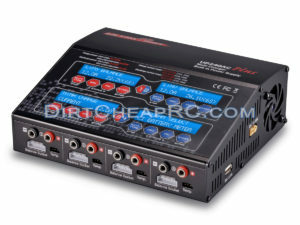 This is an excellent deal to get you started in the hobby! The included NiMh battery is only 2000mAh. So you will most likely find yourself wanting to upgrade your battery after only a few uses. 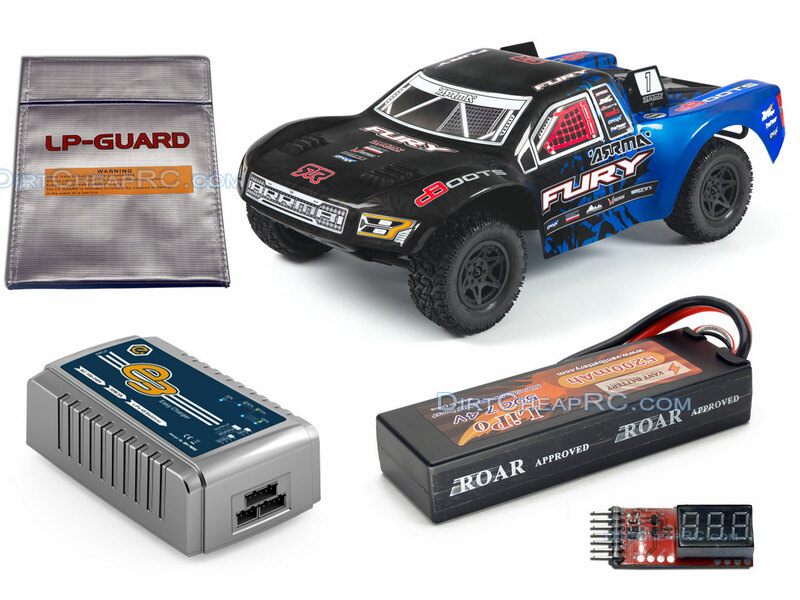 The 5200mAh LiPo that comes with this combo will provide a ton more run time for you as well as consistent power, compared to the NiMH battery. 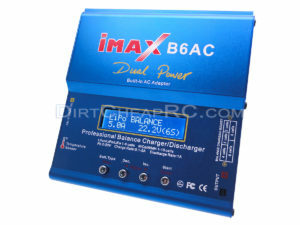 Plus, you get a quick and easy 3-Amp charger, LiPo safe bag, balance extension for easy bag charging as well as a voltage checker to check the charge level in the LiPo cells. Add it all up and you would easily pay $260 for this equipment. Through Massdrop, you can get on board for just $219.99.